General admittance for 2018 is planned for the following periods. 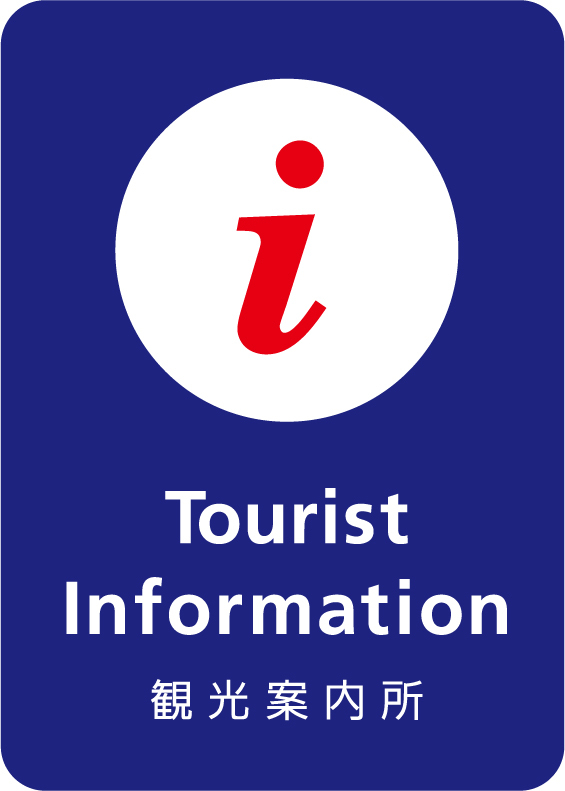 ※Prices listed in parentheses indicate discounted prices for groups of 20 or more. 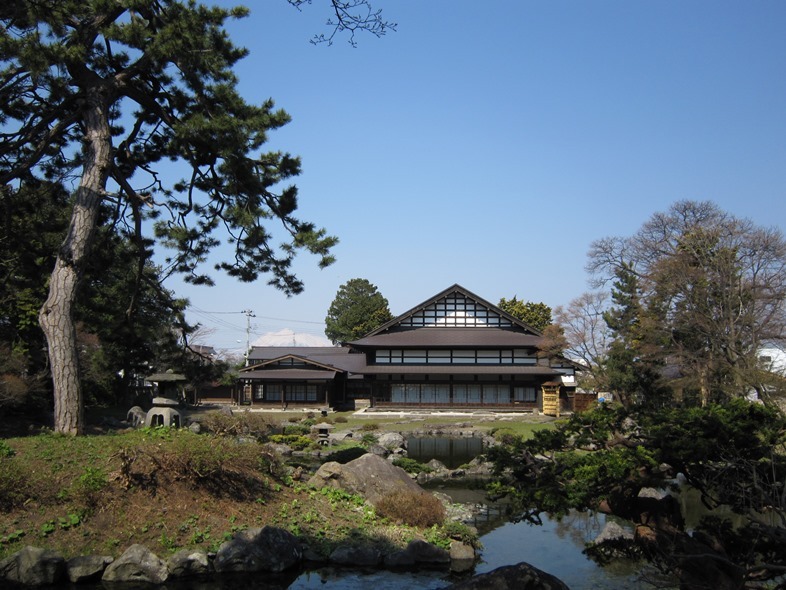 Please use the parking lot at the Citizens’ Cultural Center or Kuroishi City Hall. 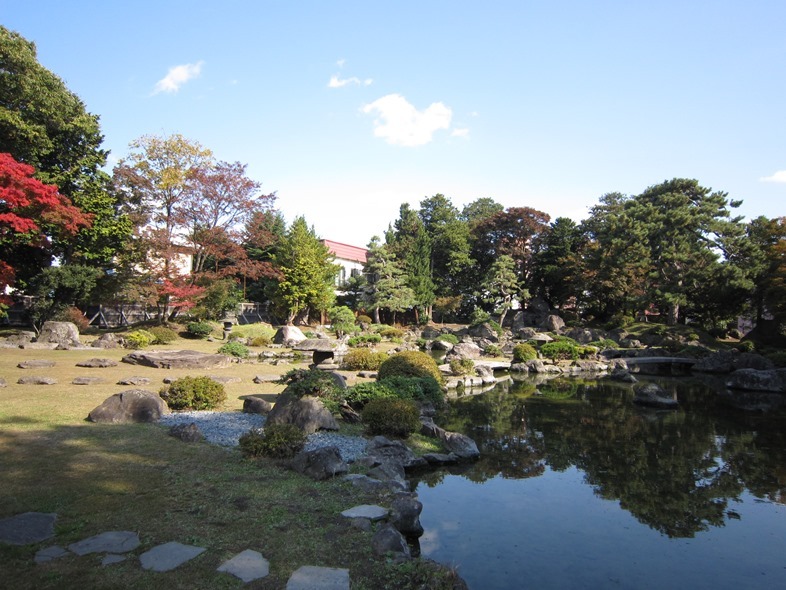 Completed in the 35th year of the Meiji Era (1902), the Kanehiranari-en Garden is a representative example of the “Ōishibugakuryū” style of garden. 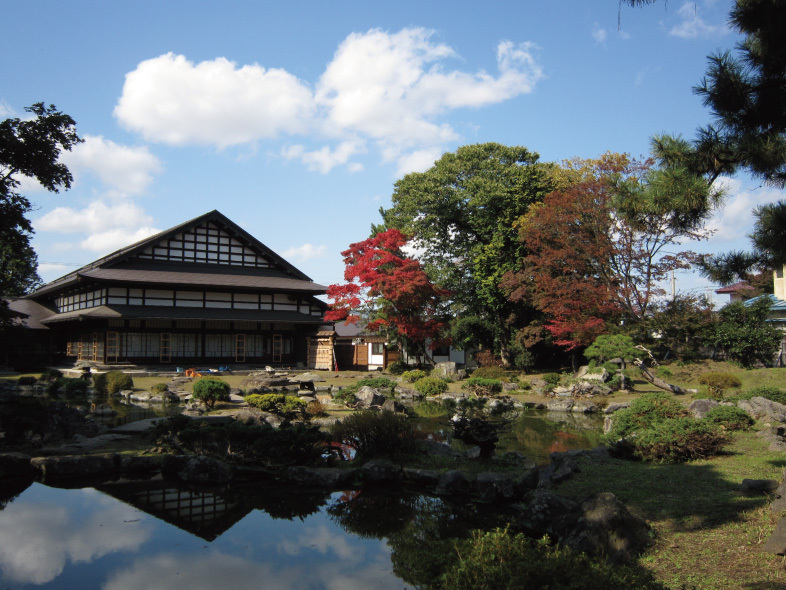 The Kanehiranari-en Garden is also known as Sawanari-en, and was built in style of the “Ōishibugakuryū,” or “Bugakuryū,” school of garden making. 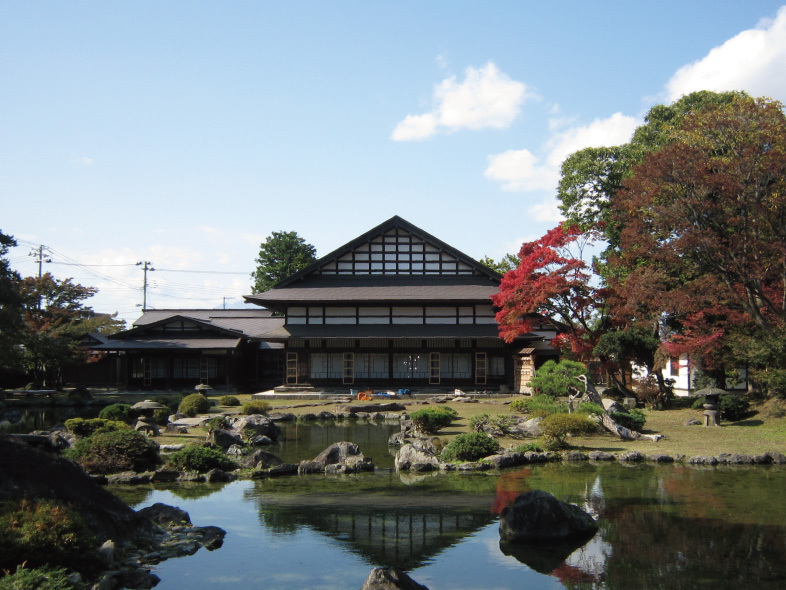 In the fifteenth year of the Meiji Era (1882), Takahashi Teizan was asked by Katou Uhei to undertake the task of building Kanehiranari-en, but shortly after beginning construction he passed away. 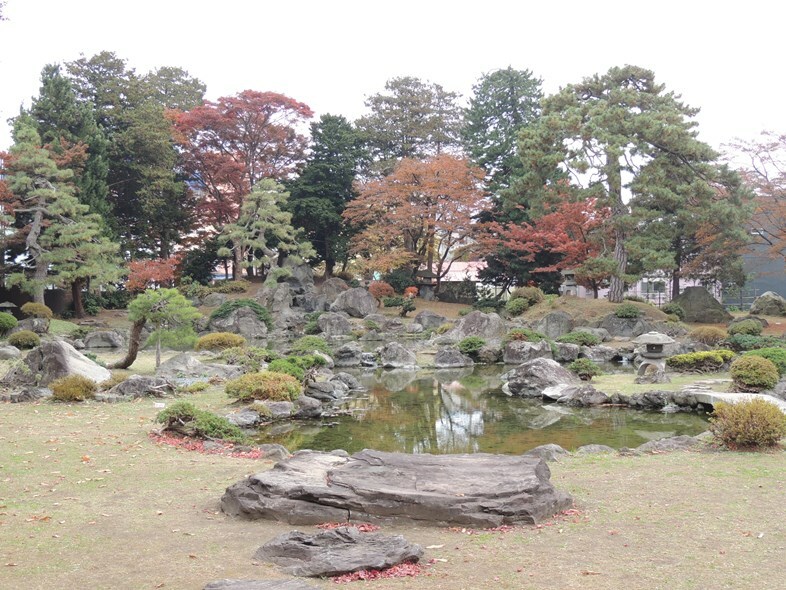 Thereafter, construction was continued by his pupils (centered around Obata Teiju), and the garden was completed in 1902. 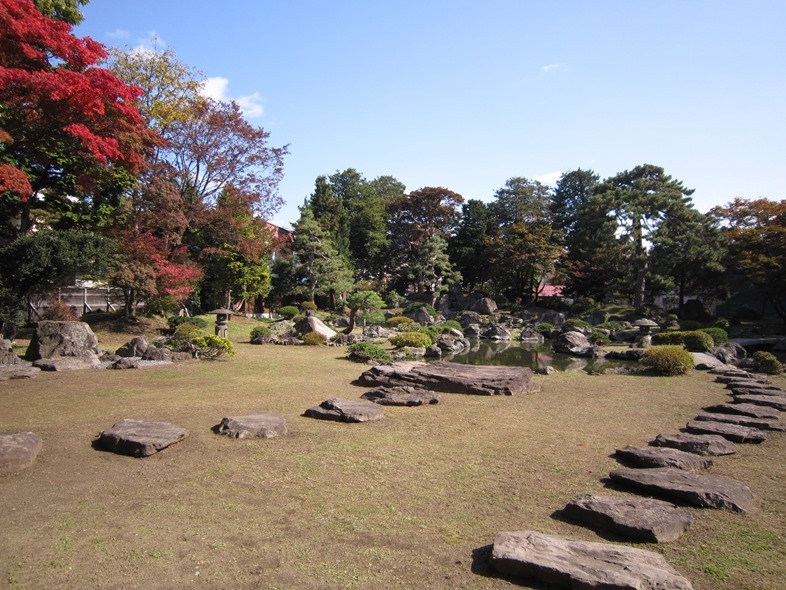 From the closing days of the Tokugawa Shogunate up to the present day, the unique “Ōishibugakuryū” style of garden has dominated the Tsugaru area as a valuable cultural commodity. 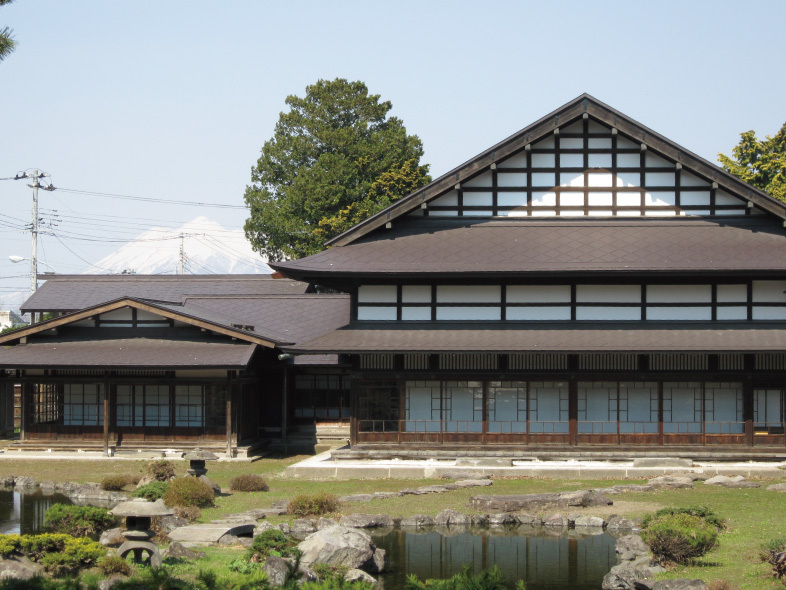 With this in mind, Kanehiranari-en was recognized as a place of scenic beauty.